We present an interview with Bogdan, an activist from Rumania. 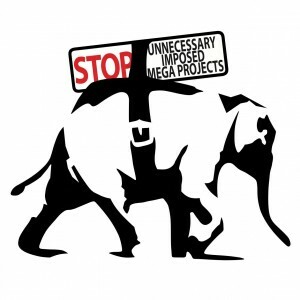 The main topic is the recent 4th Forum against unnecessary imposed mega-projects, a network of major struggles against infrastructure, mining and fracking projects (in Europe an beyond). The last meeting took place in May in Rosia Montana, Rumania. The preparation, the subject of the involvement of political parties in such movements as well as the future perspective of this particular coordination are at the heart of the interview, but it also gives a quick overview of the development of the local struggle against the proposed biggest open-cast gold mining project in Europe.